Enjoy spectacular spring wildflowers by day. At night, try a spotlight walk and look for nocturnal animals such as the elusive Sugar Glider. 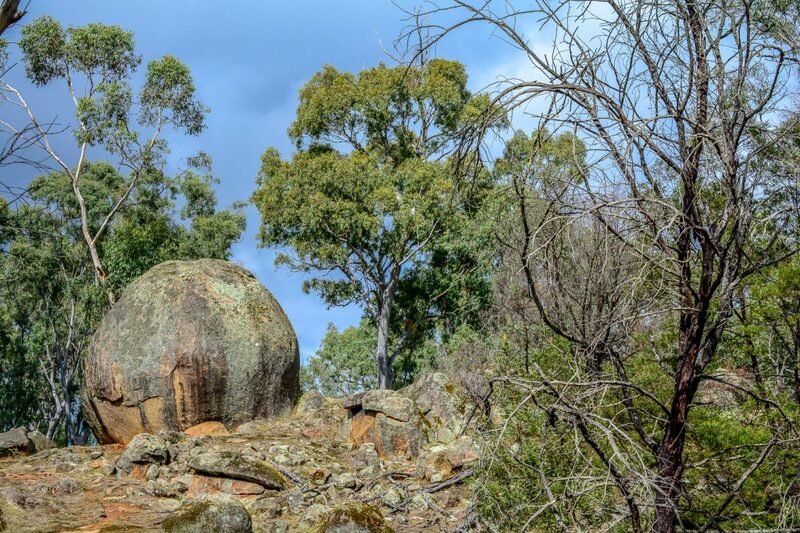 Camp, have a picnic or take the short loop walking track to view and explore the large 500 million year old granite rocks at Baileys Rocks. You can also enjoy the Rocky Creek walking track. Toilets, water, barbecues and picnic tables are provided. Dergholm State Park’s vegetation features Brown Stringybark and Red Gum, with significant Swampy Riparian, Clay Heath, Yellow Gum and Pink Gum vegetation communities, These communities host a variety of birds and animals. 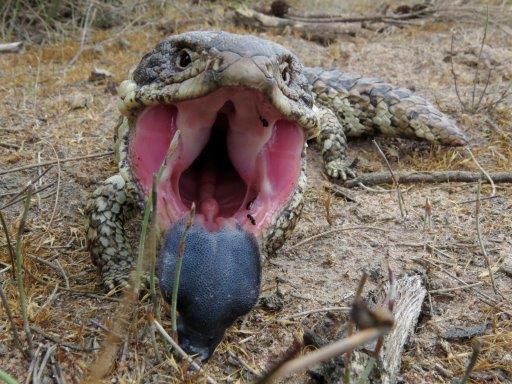 Echidna’s, Koalas, Grey Kangaroos and various reptiles are often seen. Birdwatchers may be lucky to spot the threatened Red-tailed Black Cockatoo, Swift Parrot or Powerful Owl. For thousands of years the Dergholm-Chetwynd area was inhabited by indigenous people belonging to the Kanal gundij clan of the Jardwadjali language group. The Jardwadjali occupied a large part of Western Victoria. When European settlement began in the late 1830’s the traditional lifestyle and cultural structures of the indigenous people were profoundly affected.From the late 1860’s many of the Jardwadjali moved north to Ebenezer Mission or South to Lake Condah Mission. The area was used for grazing and timber cutting until Dergholm State Park was proclaimed in September 1992.